Well I love this! 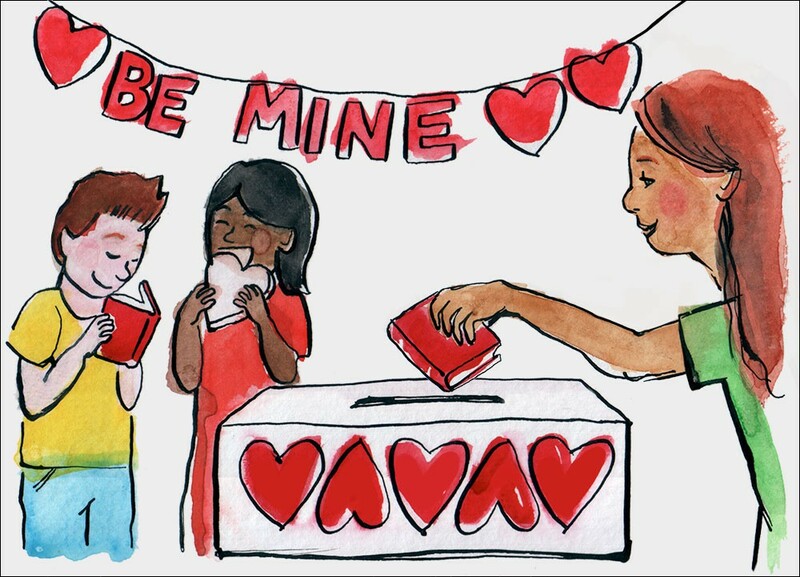 Excellent idea to blog about two such wonderful things: Valentines and books! I think I’ll give a book or two or three to our local elementary school library. Thanks, Pam!